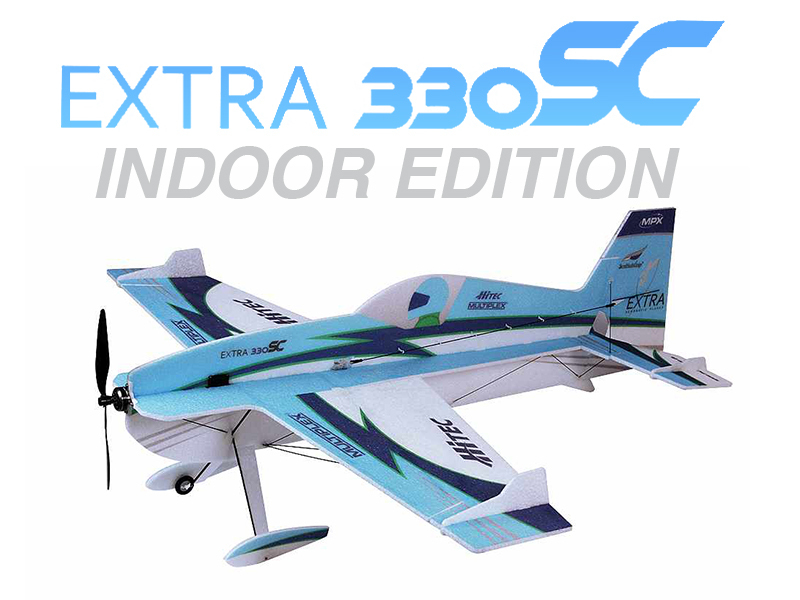 Bring your outdoor exhilarating flight indoors with the Extra 330SC Indoor Edition 3D Flyer! 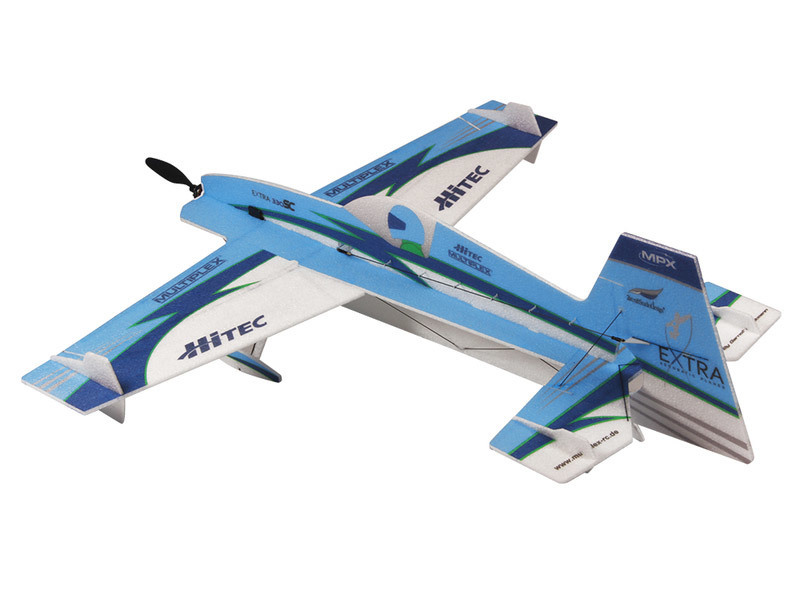 Replicating the Gernot Bruckmann Extra 330SC design and “shades of blue” color scheme, this indoor version is the stylish aerobatic marvel that will delight intermediate to advanced pilots. 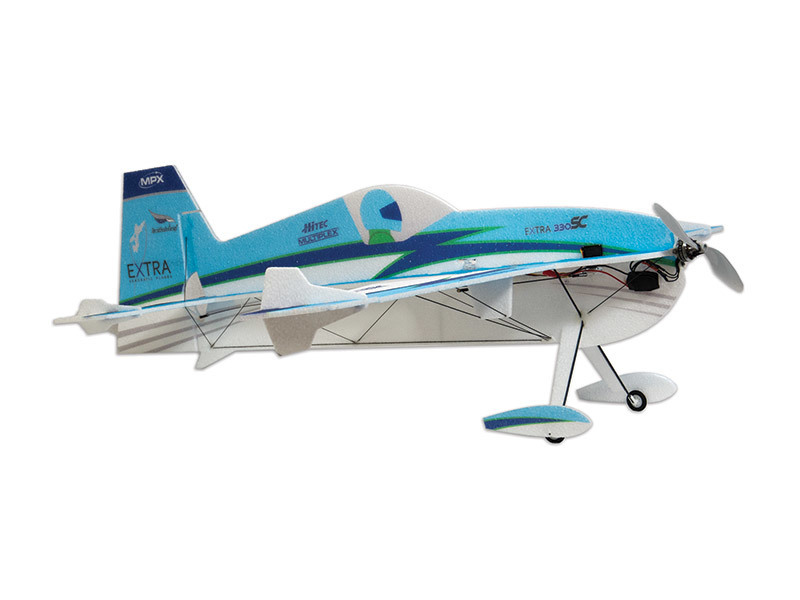 Made of resilient EPP carbon construction with reinforced wings and fuselage, this high-performance aerobat handles the most creative and challenging maneuvers you can throw at it, while maintaining incredibly stable flight characteristics. Fly where you want. When you want. With Multiplex!